As heating systems get older, they become less efficient, need more repairs, and just become less reliable. 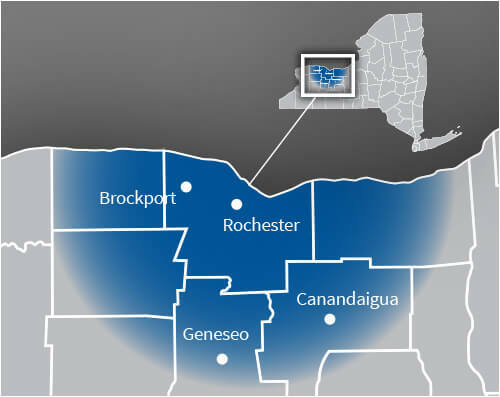 If you’re feeling the chill of winter no matter how high you crank up the heat – and you’re seeing higher and higher utility costs – then it’s probably the right time to think about fixing or upgrading the heating system in your Rochester, NY home. Whether you’re ready to install a brand-new heating system in your home, or you want to see if there’s still life in your current system, you should know you can rely on the experts at John Betlem Heating & Cooling to help. We provide courteous, professional heating installation, repair and maintenance, so no matter what your needs may be, we can assist you. John Betlem Heating & Cooling has been in the business of helping people in the Rochester, NY area stay comfortable all winter long since we opened our doors in 1941. We think the reason we’ve been in business for so long is simple – we’ve always provided top-notch heating services to our customers, and we’ve always explained exactly how we’re helping them up front. And, we take special pride in the craftsmen we train and employ, and we think you’ll appreciate the great attitude and integrity we bring to your jobsite. From the professionalism of our comfort advisors to the dedication of our field personnel, we strive to deliver the best to our valued customer. 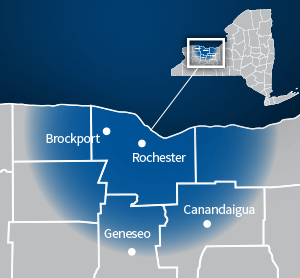 John Betlem Heating & Cooling offers complete heating services throughout the Rochester, NY area. When you choose John Betlem Heating & Cooling to heat your Rochester, NY home, you’ll find that we back everything we do with our 100% satisfaction guarantee. Compare our guarantee with the limitations, fine print and exclusions other companies tend to use to back their work – others typically guarantee only the functionality of the equipment, not your satisfaction with the process or that the finished job meets your expectations. We believe this commitment to our customers is why John Betlem Heating & Cooling continues to grow, year after year, with more satisfied customers. Improving the heating in your Rochester, NY home is as easy as making a call to John Betlem Heating & Cooling, Inc. We can help you get the heating service you need so that you and your family can experience the best in home comfort. Simply give us a call at 585.271.8888 and we will be more than happy to help you with any heating service need you may have.